Connect with an existing Group Here. Part of our discipleship focus and faith@home strategy is to lead all generations in studying God’s Word together. 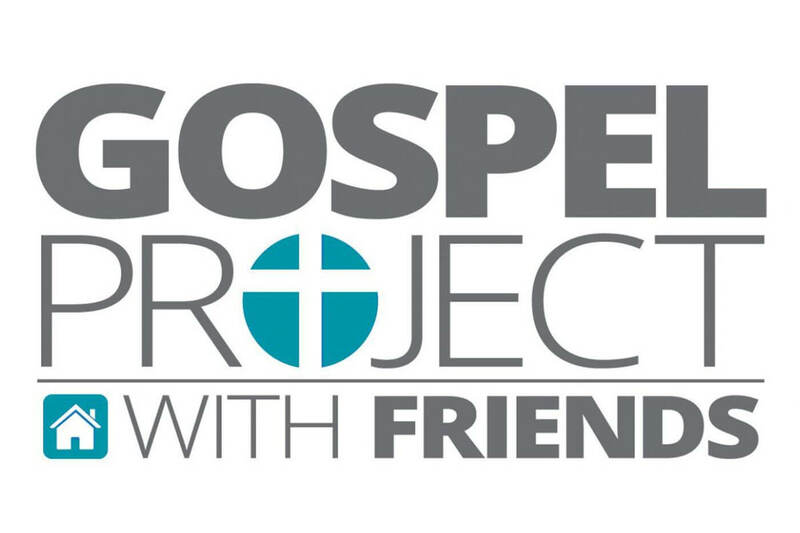 On March 5, we begin a Unified Bible Study using the Gospel Project. We invite you to join us on a journey through the Bible by starting or joining a group.